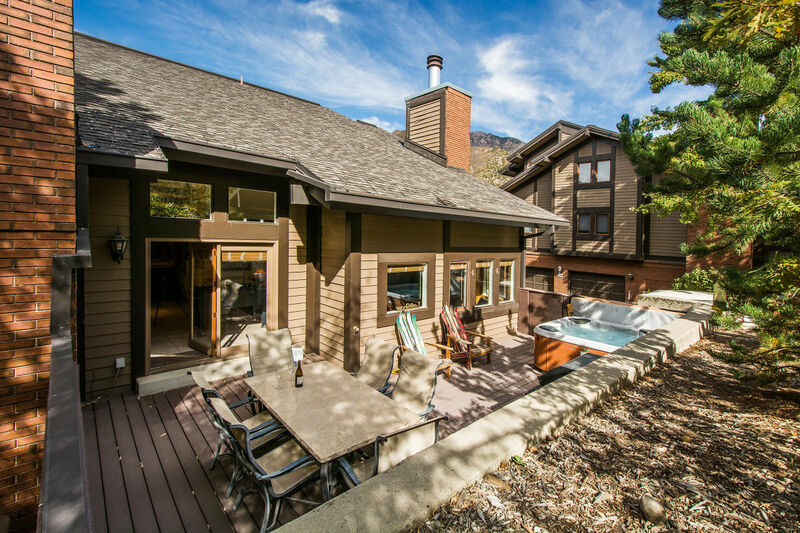 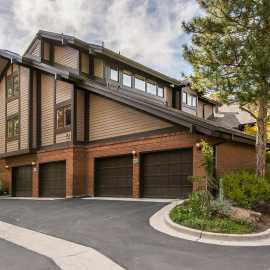 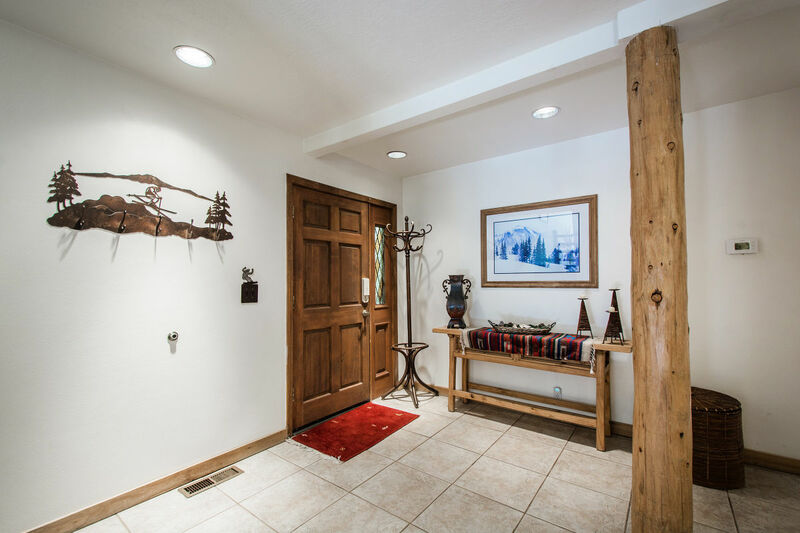 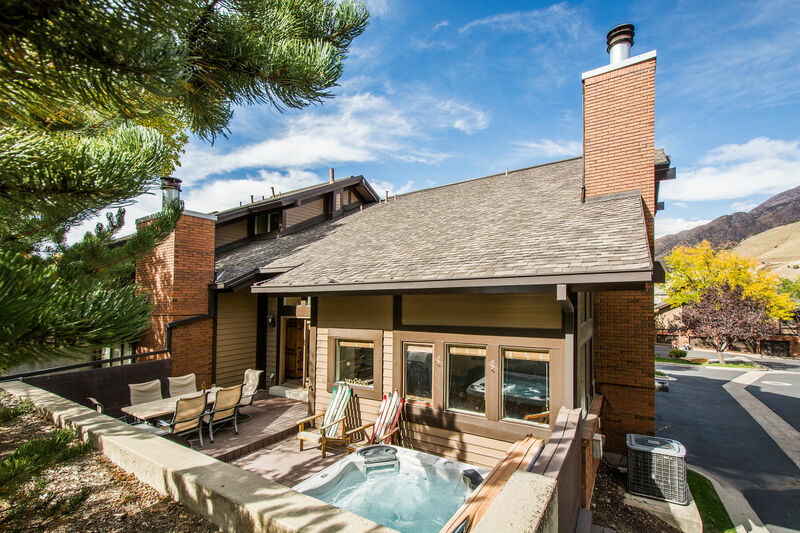 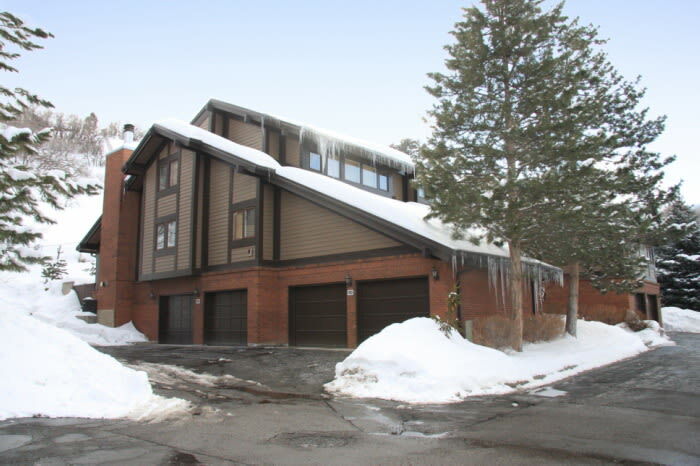 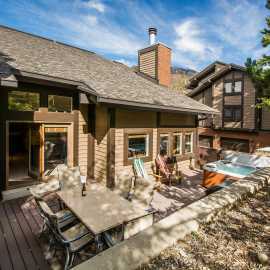 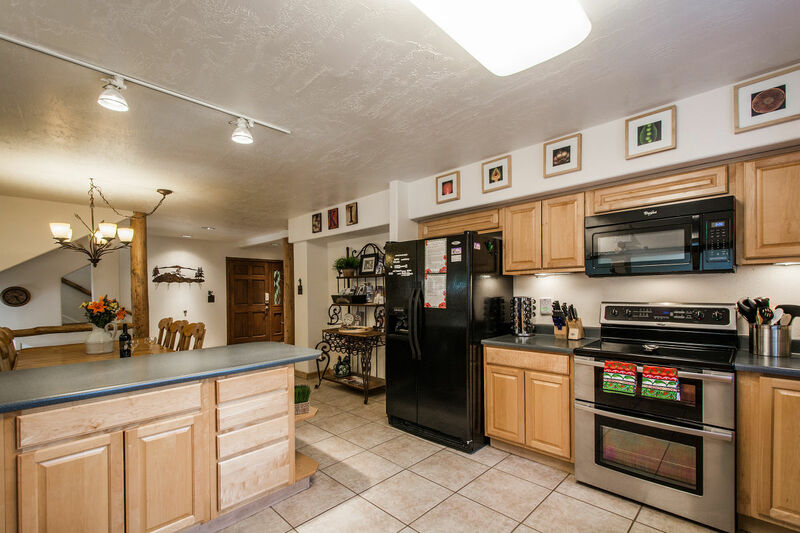 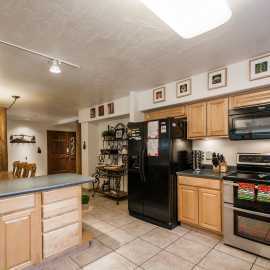 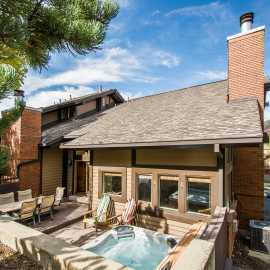 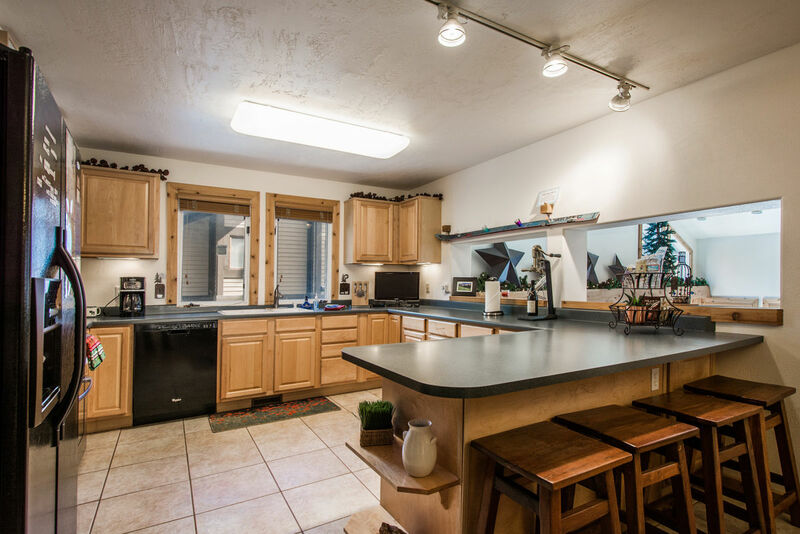 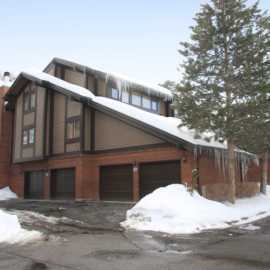 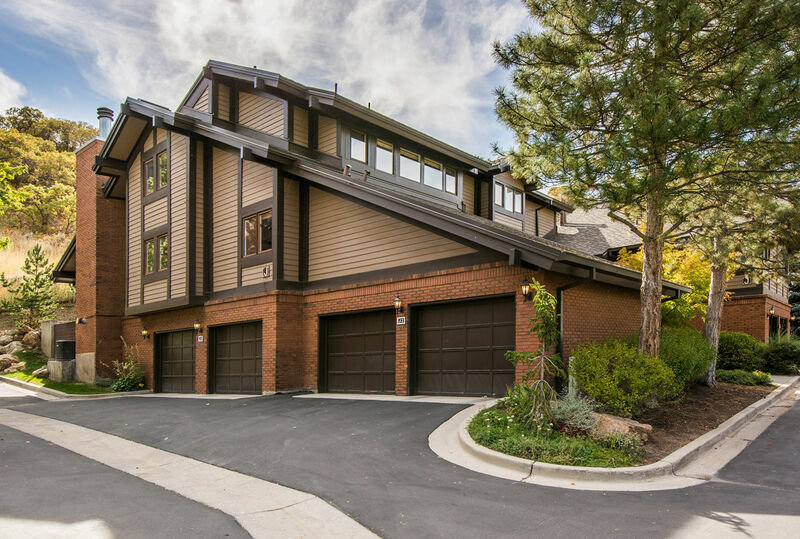 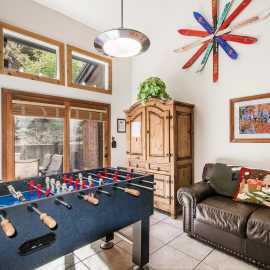 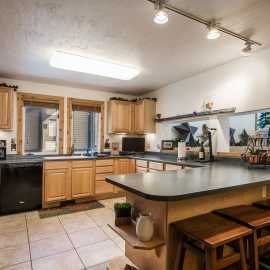 SPACIOUS 2-bed 2 bath with loft and 4-bedroom, 4-bath two story Canyon Racquet condos at the mouth of Big Cottonwood Canyon - We are 9 miles from Alta, Snowbird and 12 miles from Solitude, Brighton and 15 miles from downtown Salt Lake City. 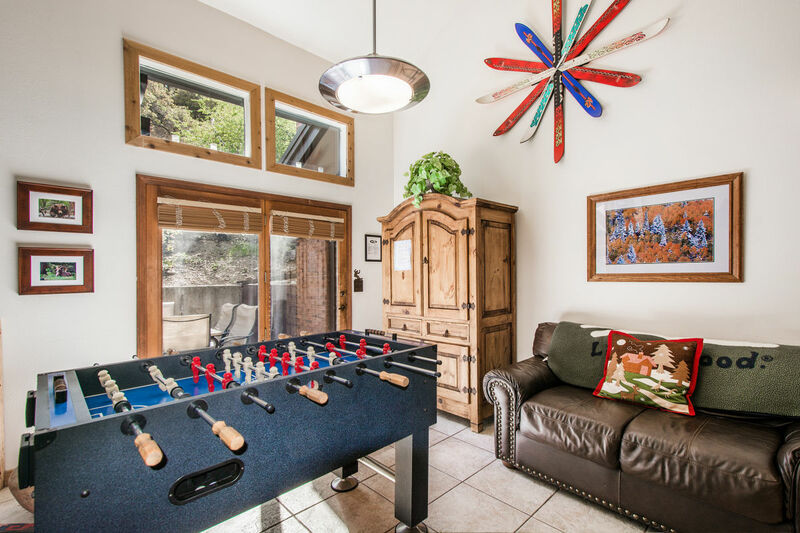 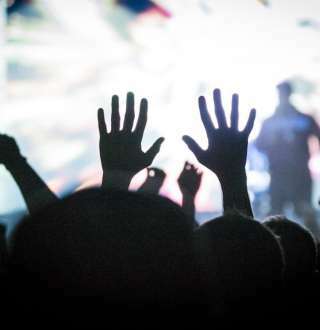 Park City, The Canyons and Deer Valley resorts are only 25-31 miles away on I-80. 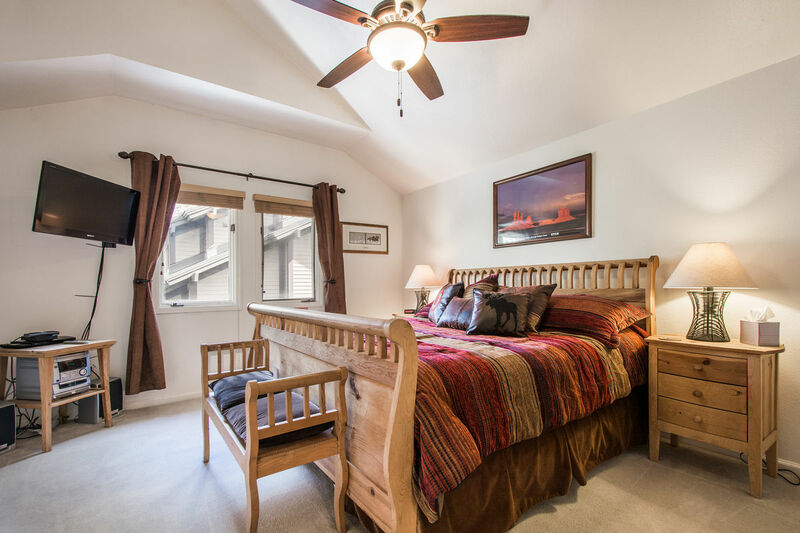 Each property is leased nightly year-round.